Help us help our Birmingham community! Your donation means the world to us. Welcome to the Redemptive Family! Follow the link for more details. Redemptive Cycles is a 501(c)3 and all retail revenue goes directly back into supporting our charitable efforts. We are proud that our retail revenue covers our main overhead expenses (rent, utilities, salaries, etc). 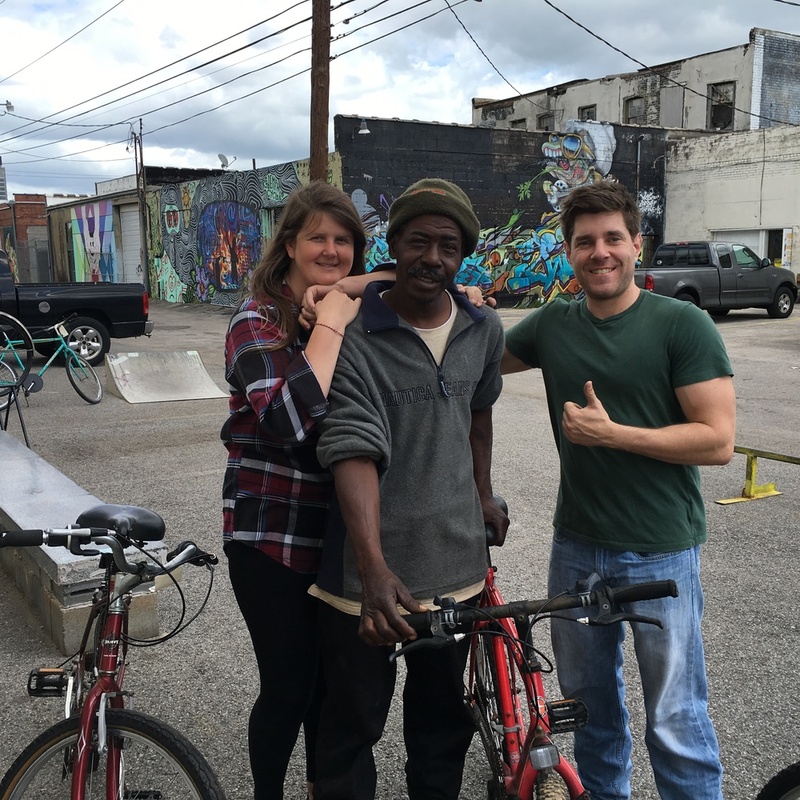 Our charitable programs like Earn-A-Bike and Sliding Scale Repair are paid for through a combination of excess retail revenue, grants and individual donations. Your gift goes directly to these charitable programs and the clients whom we serve. We are so thankful for your support. Help us help our community! Monetary donations can be more important than us getting bikes sometimes! Your donation means the world to us! Follow the form below and welcome to the Redemptive Family!! Remember we also have a monthly Membership where you can enjoy a bunch of sweet Perks in shop! Follow the link for more details!